The schedule is currently under development, but will be published by the end of May 2019. Plants in red color are BWR Club members, plants in grey color are Associate members. 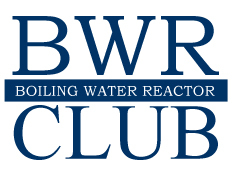 The BWR Club provides a forum that allows its member utilities to maintain and improve plant safety, achieve higher plant reliability, facilitate regulatory interaction, and effectively apply limited technical resources for mutual resolution of issues applicable to two or more members. Nuclear safety is the main focus for the BWR Club. 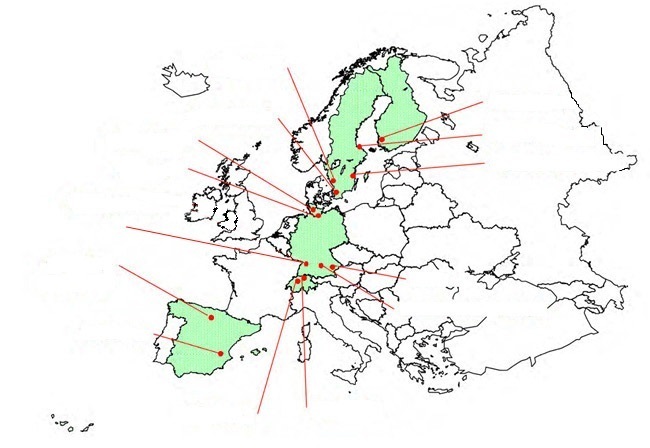 Several organisations support BWR Club as being associated members. The following is a list of associated members with links to their homepage.